The whole purpose of going on a vacation is to leave all your worries behind and spend some quality time with your loved ones. The best time is attained on vacations if you make it certain that you look up about the place you are heading to and everything that it has to offer. Florida is among the most popular family holiday destinations, and we are now going to shed some light on the best Florida resorts that would provide you with optimal relaxation and a luxurious experience. 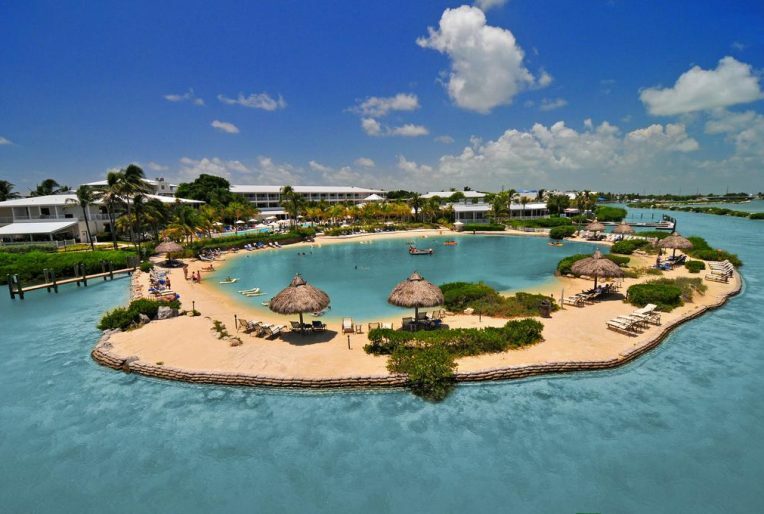 If you are looking for the best Florida resorts that would have something to offer to the whole family, this is an option that would not let you down. The beautiful one-bedroom villas provide you with the most luxurious feel. There are daily kid activities that would keep your children engaged, while you get to enjoy the water park, golf, and fine dining. You will be impressed with the service that it has to offer. While a bit expensive, it offers the kind of services that makes it worth every penny. Sometimes, when you head on a vacation, you are looking for a different experience which you have not seen before. If you are tired of the hustle and bustle of the city life, this is a resort that would prove to be the perfect option as it provides the feel of a small village. You can arrive at the resort via boat, which makes it certain that you kick start your vacation in style. This is the perfect destination for those who are looking for quiet family time. 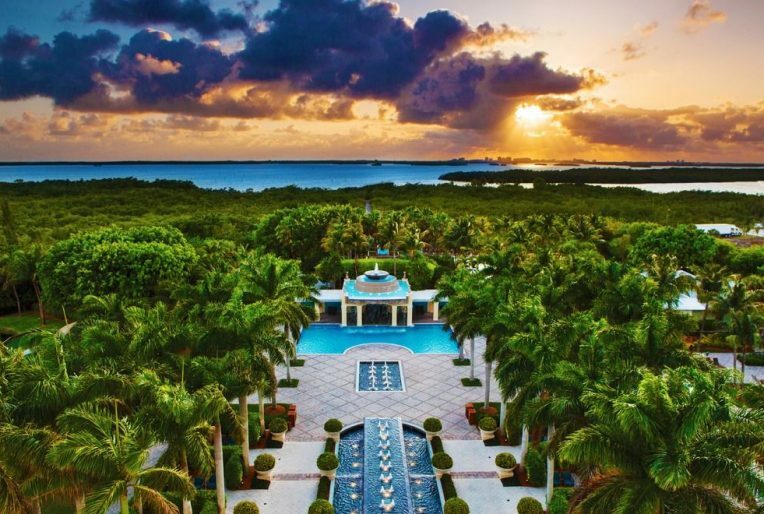 If you are planning to give a royal feel to this vacation, this is one of the perfect resorts in Florida that would cater to your requirement. It is provided with historic architecture and along with the elegant landscaping, it looks like a palace. 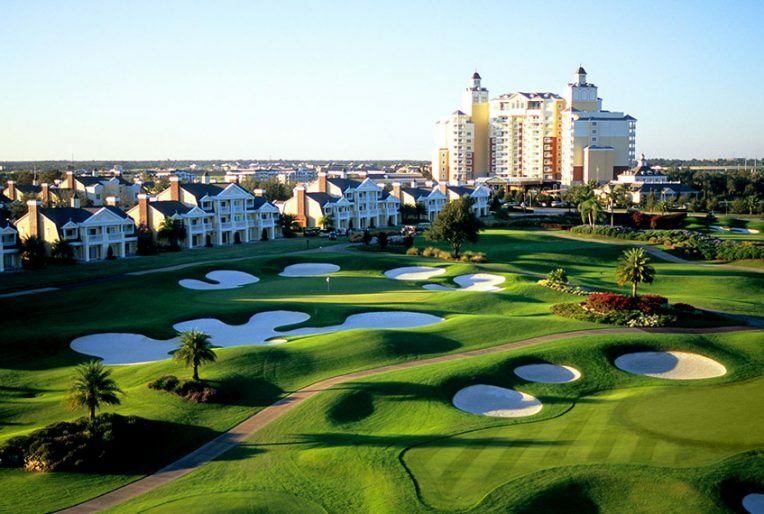 The resort comprises of pools, golf courses, tennis courts, restaurants and boutique shops. Thus, you can be confident that this is not a place that would make you face any dearth of activities to indulge in. Offering you beautiful scenery, this is the resort for you if you are on a long trip. Comprising of fully-equipped kitchens, this resort is capable of providing you with optimal comfort for long durations. They also have pools and offer you access to an exclusive private beach. This resort would allow you to relax like no other. 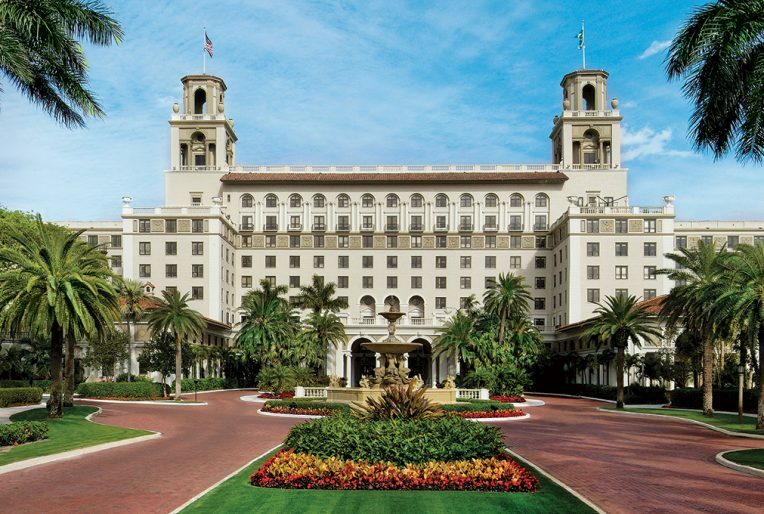 This is one of the best resorts in Florida that manages to stand out with everything that it has to offer. 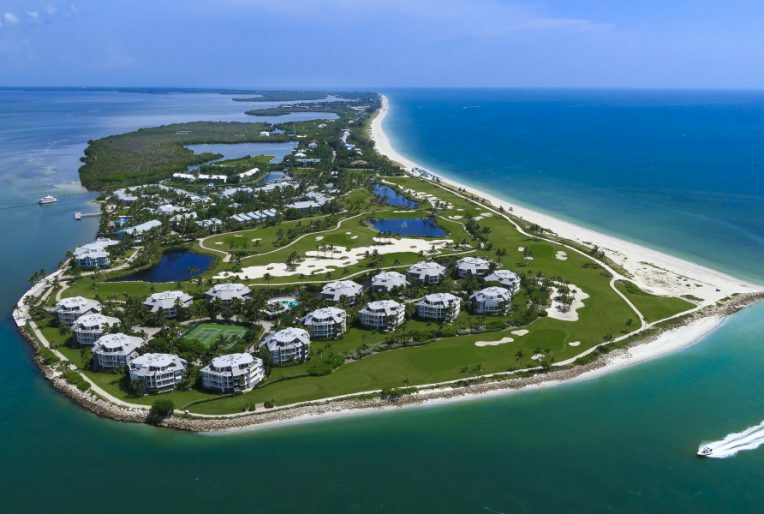 Here, you will find private beaches, volleyball courts, yacht harbor, golf course and a ton of other things. Thus, you can be confident that your family would not be bored if this is the resort that you opt for. If you want to make sure that your family has a memorable time on the trip, you should endeavor to get the best for them. Ensure that you are clear about the amount of money you are willing to spend so that you can plan the trip accordingly. Florida has a lot to offer and if it is relaxation that you are looking for, this place will not let you down. It will make you forget all your troubles.